Last September 8, I joined a food tour organized by the Aristocrat Group and Openrice.Ph Team. We all met up early in the morning at The Aristocrat in Malate which is the main branch. This food tour excites me as I literally grew up eating at Aristocrat with every possible occasion that my family can think of. 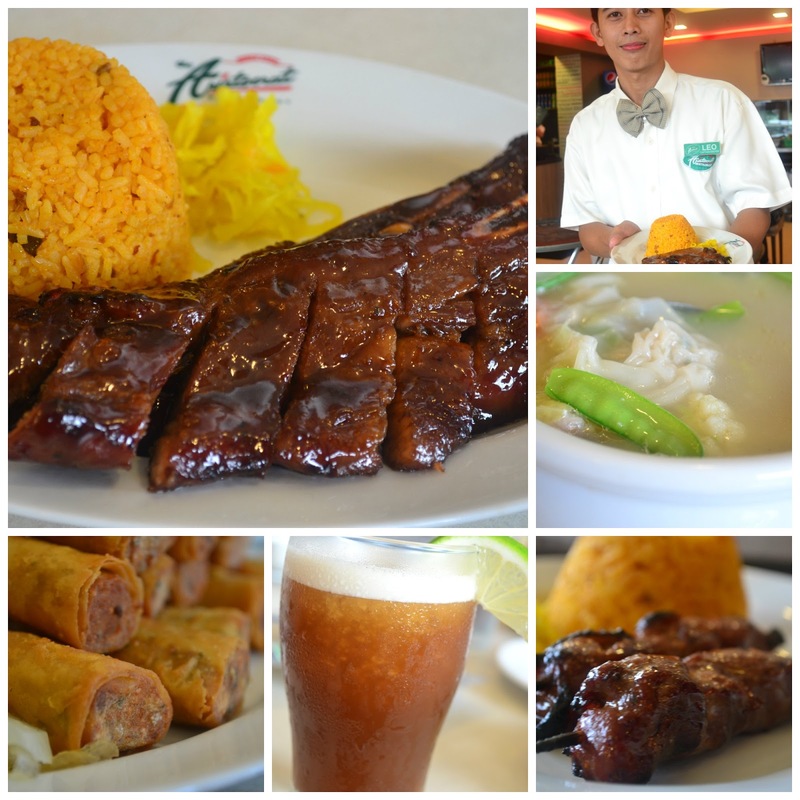 Sometimes during birthdays, Valentine's Day, Graduation Day (almost every year since my mother was a school teacher), after watching a show in CCP or MET, Sundays, or simply any day that my family had the urge to dine there. And I always order the chicken barbeque which Aristocrat is famous for although I must have tasted a few spoonfuls of kare-kare or sinigang but chicken barbeque beckons all the time. Not to mention the java rice and the sauce- yum! 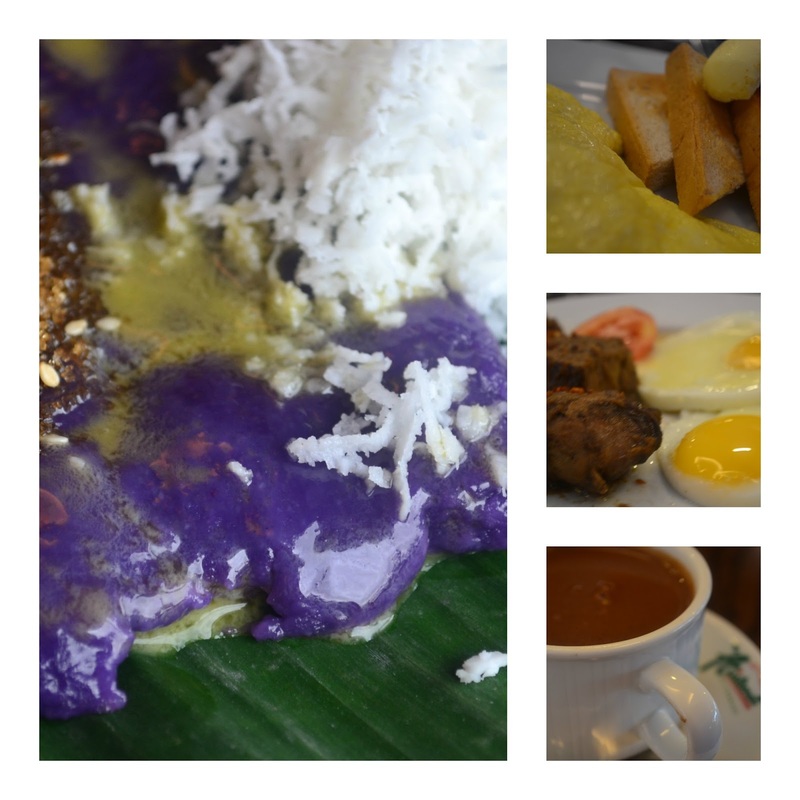 Breakfast for us at The Aristocrat is not a simple affair --- we got to order different breakfast meals so that we can take pictures to our hearts content. Also, we got to taste the famous Torta delos Reyes. We also had bibingka and puto bumbong which I am fond of. After a very filling breakfast, we were then on our way to San Pablo City to visit the Aristocrat Ultimart Branch. Ultimart is the town's local mall which just got a facelift after being in the business for twenty years. The modern looking facade makes you think that you're in BGC. Upon arrving at Aristocrat Ultimart, we were offered lunch. I mean, we just ate a very filling breakfast but nobody wants to refuse chicken barbeque, liempo, barbeque, lumpiang shanghai, et al. Luckily, we're sked to go on a shopping challenge after lunch. Exercise! We were given only 30 mins to shop in Ultimart. 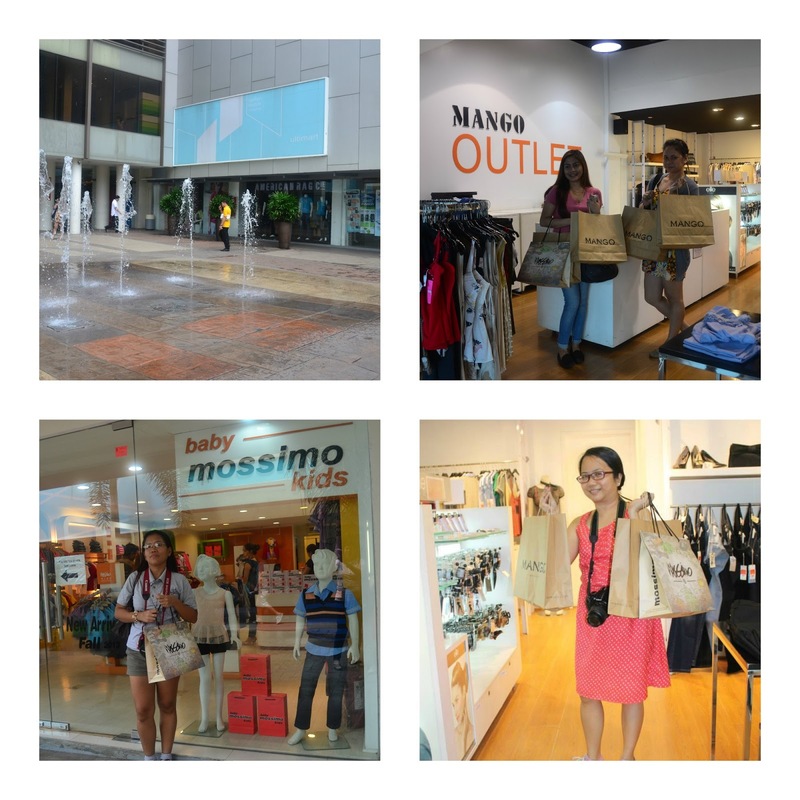 The shopping challenge was to buy tons of items at bargain prices in Ultimart where they have several outlet stores such as MNG, Oxygen, etc. Lucky us, Aristocrat gave us 2k each as shopping money. I didn't use all my money though because we're off to Liliw, Laguna afterwards. I just bought an MNG jeans that costs P300. Yey! I've never been to Liliw, Laguna before nor in any towns in Laguna except Calamba, and Pakil so this is really a treat for me. 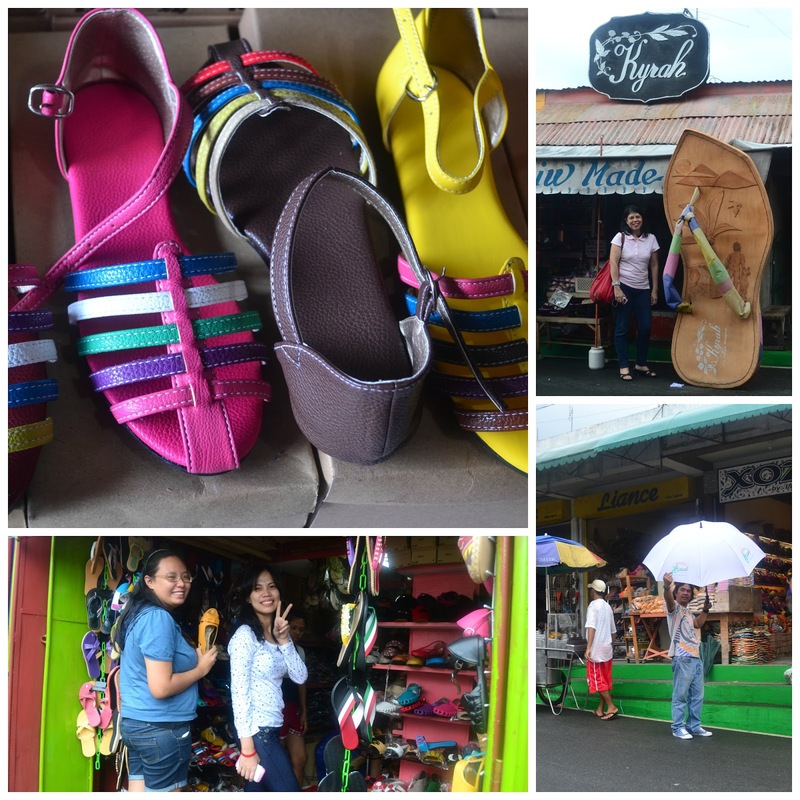 Also, another exciting thing is the fact that Liliw is famous for being the footwear capital of the Philippines (well, maybe second to Marikina). And this is where I really shopped to my heart's content. Aside from numerous footwear for me, daughter and hubby, I also bought a bottle of native vinegar and lanzones which was being sold cheap. It rained when we were in Liliw but that didn't dampen our spirits. In fact, we brightened up the place with our happy laughter and camaraderie. Even Ms. Sylvia Reyes joined in the fun and tried to look for the best bargain by checking out even the smallest and out-of-the-way stores. Alas, we can't stay forever in Liliw because we still have to attend the grand opening of Aristocrat at SM Dasmarinas branch. That's in Cavite, by the way. So we are in for a long drive, not to mention traffic in some parts of the town. But I guess we never really ran out of stories to share and tell. It was an hour before closing time when we arrived in SM Dasmarinas but the "fiesta" atmosphere is still there. P.U.P's Pangkat Kawayan provided the one-of-a-kind cultural entertainment. And since the grand opening was scheduled during merienda time which we missed, we get to eat merienda (snack) at 8pm and even had halo-halo before we leave for Manila. But the fun and surprise and unending generosity of The Aristocrat family didn't end here. We were given GCs so that we can buy cakes and pastries when we get back to the Malate branch. Thank you po, Ms. Maryjo Reyes- Feraren and Ms. Sylvia Reyes. You really made this food tour memorable for us and treated us like family. And just when we thought that we're headed home as soon as we alighted from our "school bus," we were enticed once more to have some crispy pata as our midnight snack. Oh my! Really hard to say no. And yes, we still invaded the bakeshop before we all left and call it a day. I think almost each one of us bought Torta delos Reyes aside from the other cakes. The shoes at Liliw are all nice and some are really trendy. The ones on the photo costs P230 (price is P250 I haggled a bit), I got a black and brown each for daughter and me. Wow, you also grew up in school pala (since your mom's a teacher). Cheers to us!